​Stoke City managed Gary Rowett has confirmed that summer signing Sam Clucas is in contention to feature for the Potters this weekend. Despite being one of the pre-season favourites for the title, Stoke find themselves in 13th position in the Championship - nine points behind leaders Sheffield United. But the Potters have been handed a boost ahead of their home match against Middlesbrough this Saturday. 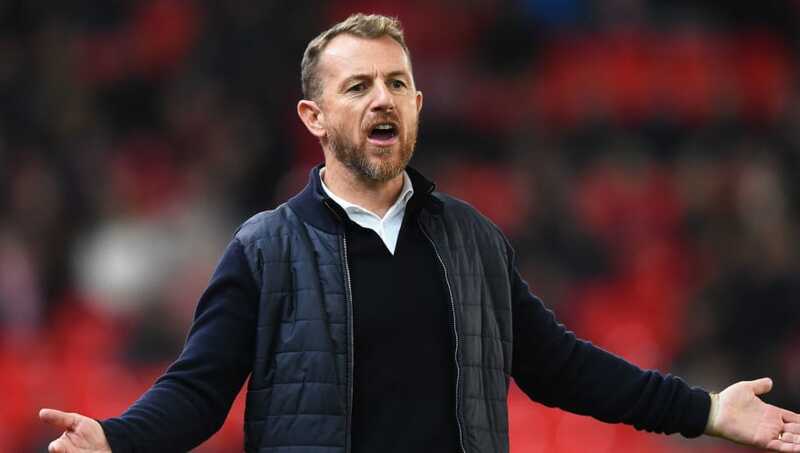 Speaking to the press, as quoted by Staffs Live, Rowett confirmed that Clucas - a £6m deadline day signing from Swansea - was available for selection. "Sam’s fine, he’s trained well this week and trained a little bit last week," he said. "The big decision will be simple. Do we thrust him back into action without a massive volume of training and without match play or are we a bit more patient with him as he builds up that resilience?" But it wasn't all positivity from the Potters' boss, who came to the defence of veteran midfielder Darren Fletcher - a player that Rowett feels has been singled out for unfair criticism. Fletcher scored for the first time in a year last week but also sustained an injury that may rule him out of this weekend's clash. “I think that’s been unfair in some ways because he’s an experienced player and what you know as a manager is that he makes good decisions on the pitch. Like any player who’s 34/35, he isn’t going to play every game, but they can certainly play a massive part and he showed that last weekend," Rowett emphasised, as quoted by The Stoke Sentinel. Stoke fans will be hoping to start moving quickly up the table as they challenge for promotion back to the Premier League, the introduction of players such as Clucas can only help that cause.